America’s youth will soon be leading our country. How successful can they become? There is no limit. 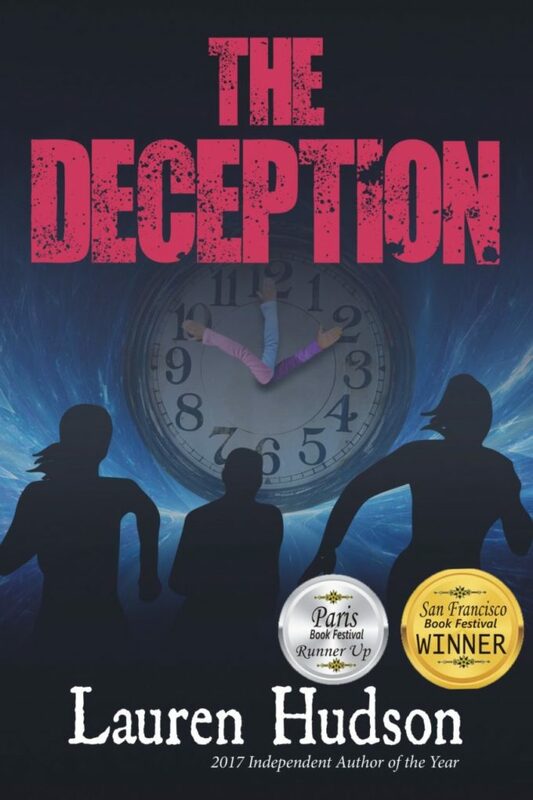 Dee, a poor boy, struggles to overcome obstacles in school and in life. He later strives to run a business and lead his family to the American dream. Cathy, a poor girl, yearns for recognition and acceptance. She later reaches out to those in need and labors to help transform her hometown. 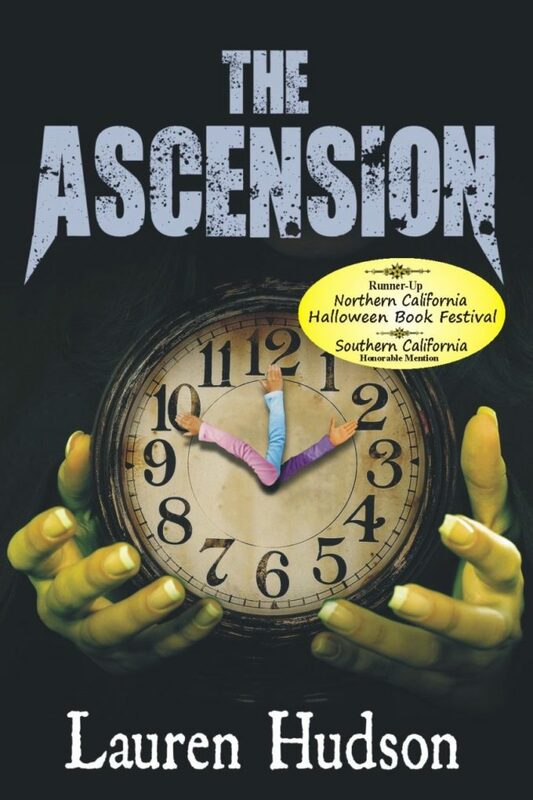 Cathy and Dee experience success, setbacks, heartache, and joy as they make their way in the world. Isn’t it time for a new “greatest generation?” Students who read It Can Be Done will be inspired to learn, live and lead with traits which build success, such as hope, education, hard work, promoting freedom, and more. Their success can lead to America’s sustained renewal. 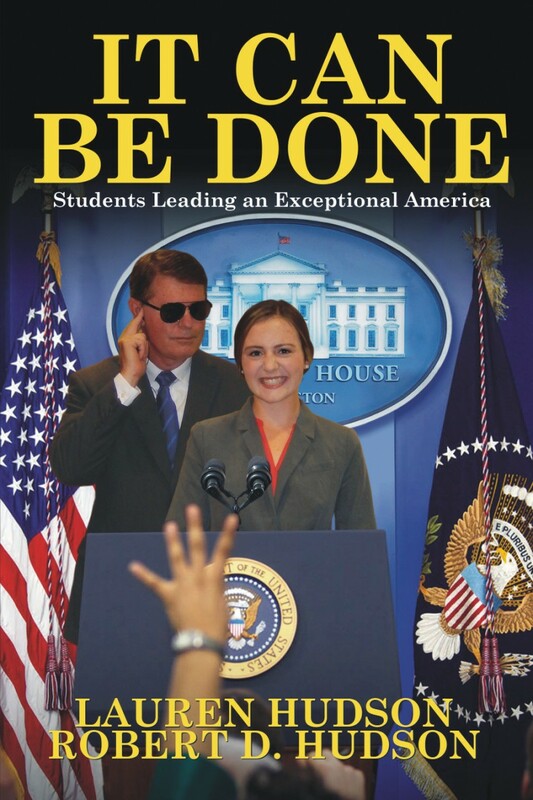 Based in part on actual events which reveal how to make it in America, It Can Be Done follows up on father-daughter authors Lauren and Robert Hudson’s Our Best Tomorrow Students Teaching Capitalism to America. 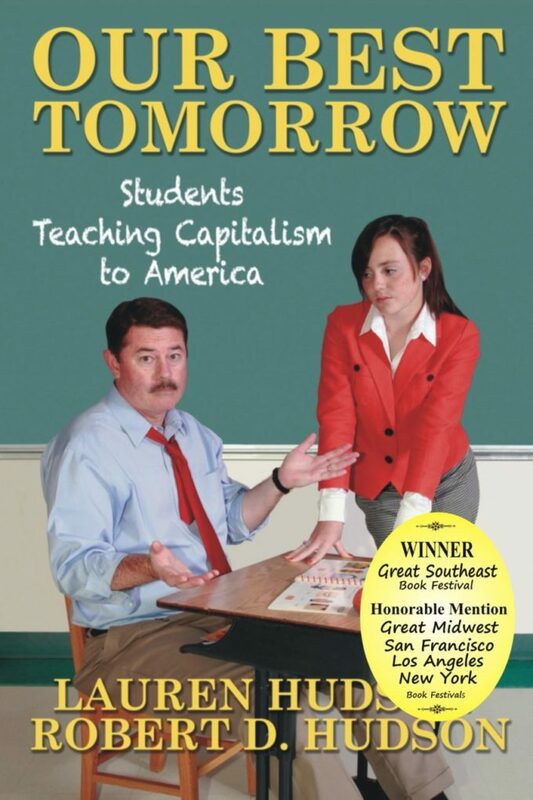 After winning the Best Business Book Award at the Great Southeast Book Festival and a Mom’s Choice Gold Award, Our Best Tomorrow received recognition across the country as a groundbreaking book for teaching students about free markets.